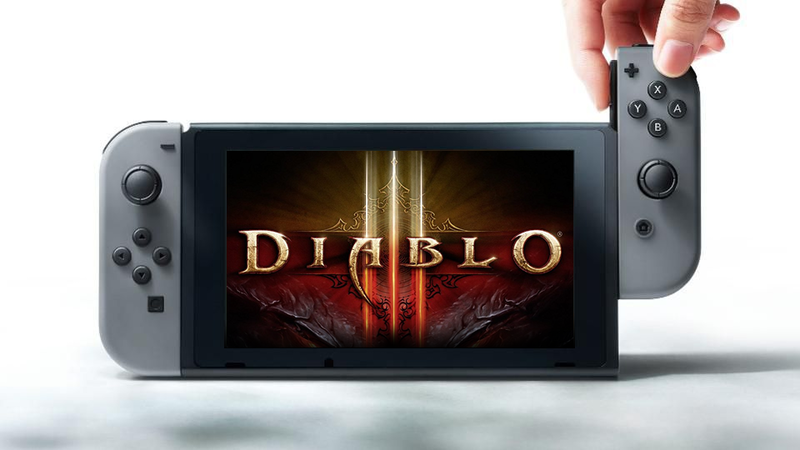 Blizzard Entertainment has temporarily reduced the price for Diablo III: Eternal Collection for Nintendo Switch in Europe. The game is now GBP34.99 (was GBP49.99), so you save 30%. The sale on the Nintendo eShop ends December 10, 2018 so don’t wait too long.